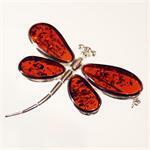 Take time and appreciate a different kind of jewelry - jewelry from nature. 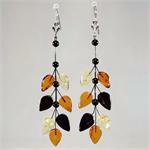 These jewelry pieces are made using only genuine and natural stones of Amber found from the Baltic region. 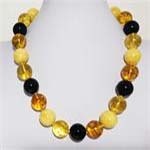 The Baltic Amber is used as a single piece of with other semi-precious stones and sterling silver to create harmony and contrast. 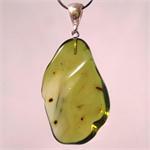 SAmber stones designed with sterling silver or steel wire create magnificent impression enchaining our attention. 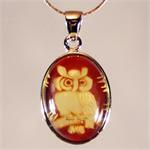 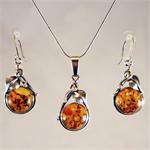 All of our Baltic Amber is 100% original and originated from the Baltic Area in Europe. 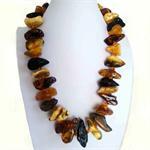 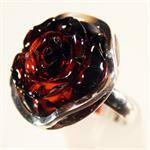 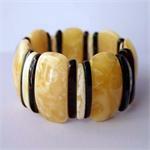 Amber is very well known not only for its beauty but for it's healing powers and positive energy as well.